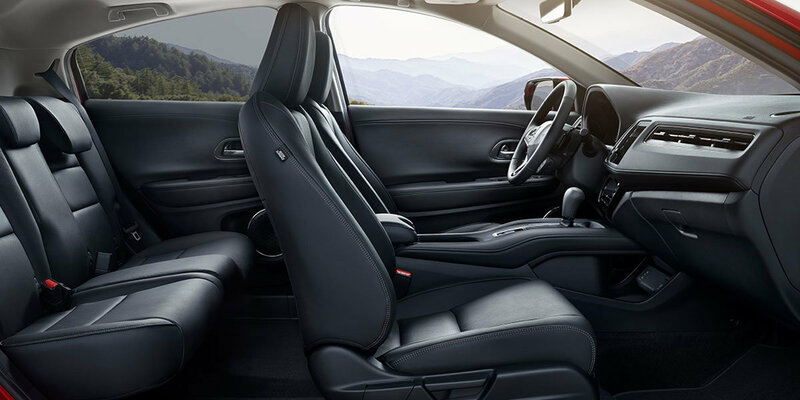 Quality meets budget-friendliness in the 2019 HR-V, and Troy Honda is ready to match you to your perfect car today. Your 2019 HR-V is ready to tackle Michigan roads in and around Troy, Royal Oaks, Rochester, and Birmingham. Sleek exterior styling, precise fit and finish, and comfortable seating for five people complete this budget-friendly vehicle. 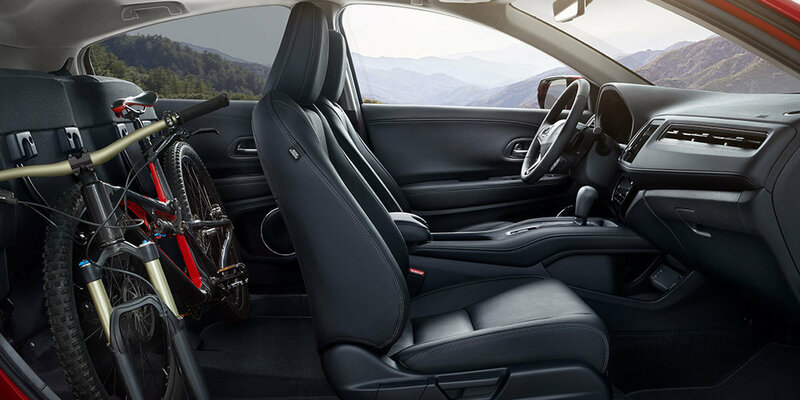 Choose from several trim levels and options to personalize your new Honda including your choice of a manual or CVT transmission, FWD, or AWD powertrain, as well as interior options like leather and navigation. 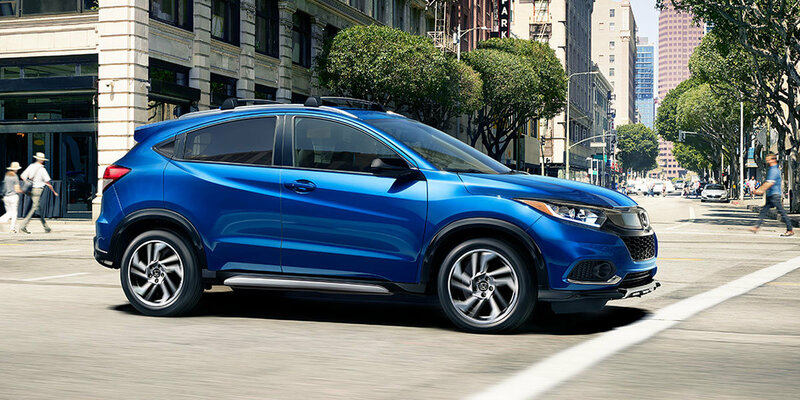 Are you ready to test drive the 2019 HR-V today? Come on in or give us a call to see what we have to offer. 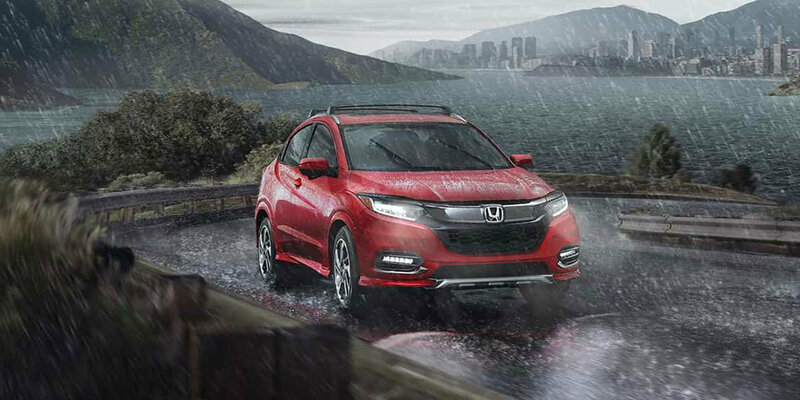 Centrally located in Troy, MI, we are ready to introduce you to your new Honda today. See us for a test drive. Instrument cluster screen size: 4.2 in. Instrument cluster screen size: 4.2 in. Instrument cluster screen size: 4.2 in. Instrument cluster screen size: 4.2 in. Instrument cluster screen size: 4.2 in. Infotainment screen size: 5 in. Infotainment screen size: 7 in. Infotainment screen size: 7 in. Infotainment screen size: 7 in. Infotainment screen size: 7 in. 28 city/34 highway/30 combined mpg rating for 2WD CVT trims. 27 city/31 highway/29 combined mpg rating for AWD LX CVT trims. 26 city/31 highway/28 combined mpg rating for AWD Sport, EX, EX-L & Touring CVT trims. Based on 2019 EPA mileage ratings. Use for comparison purposes only. Your mileage will vary depending on how you drive and maintain your vehicle, driving conditions and other factors.